For almost 30 years, a copy of the Book of Mormon has been preserved in the historical collections of The Church of Jesus Christ of Latter-day Saints. 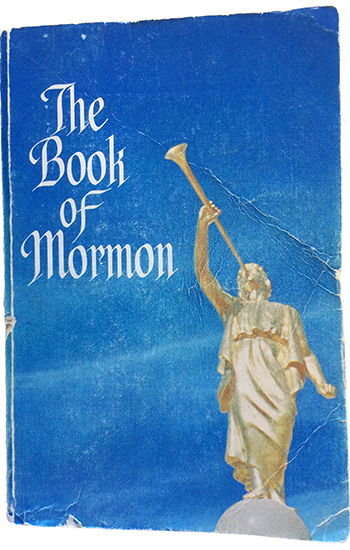 The book was published in 1976 with a soft, light blue cover featuring a golden angel Moroni. 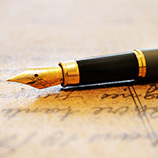 Within the book there are handwritten markings on nearly one of every six pages—the majority are underlining or curved brackets, but three dozen of the pages contain handwritten words. The first page contains the signature “E. 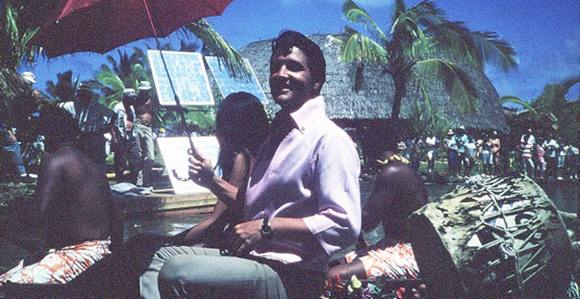 A. Presley” and on the last page (in the index) was written, “Father, I want more! I need more now. Help me!” The content and placement of the annotations suggest that Elvis Presley read this copy of the Book of Mormon from cover to cover. The book’s donor claimed to have given the book to Elvis Presley on August 2, 1977. Elvis died 14 days later, and the book was allegedly returned to the donor who shared it with a few people before it was transferred to the Church in 1989.
Who cares? Really, what does it really matter? Does it make the Book of Mormon more or less true? As far as Elvis' spiritual well being, I would guess his temple work has been done several thousand times. Is this a separate copy than the one given to Elvis by the Osmond family? It was my understanding the Osmond copy would have been given to Elvis several years earlier - and was also returned to them following his death. Several of the family have commented on the close relationship between Elvis and Olive Osmond, mother of the singing Osmonds. As for the markings - at that time, it was common for members of the Church to give pre-marked copies of the Book of Mormon to people.